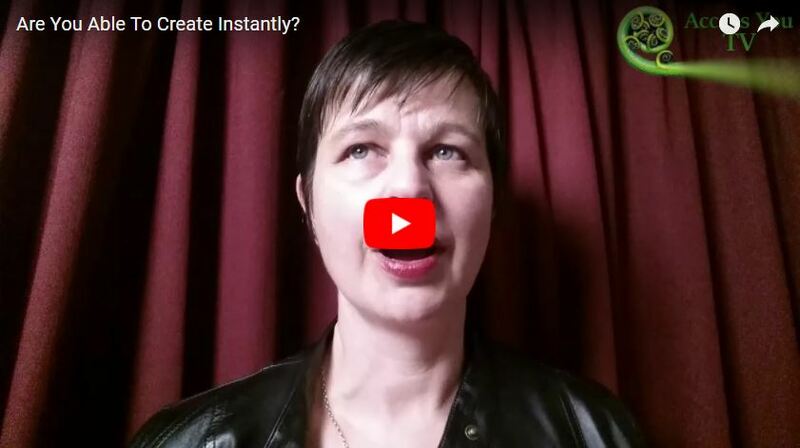 Are You Able To Create Instantly? 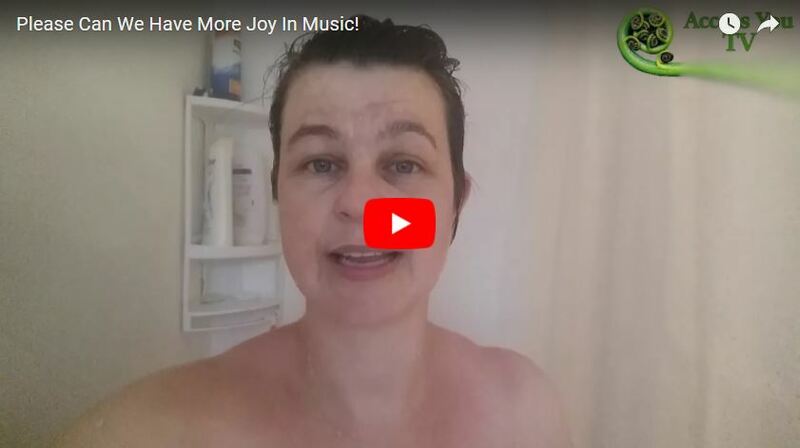 Please Can We Have More Joy In Music! 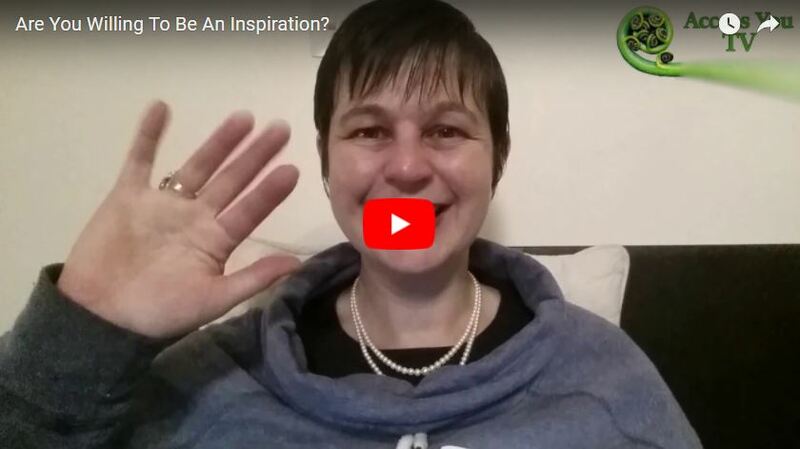 Are You Willing To Be An Inspiration? 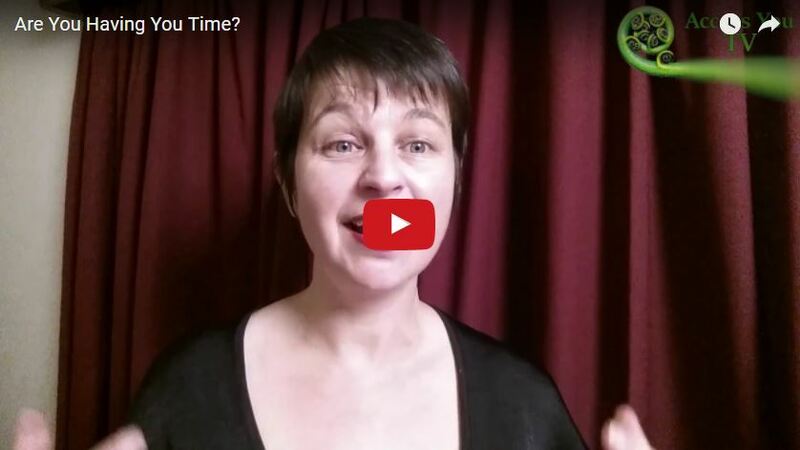 Are You Having You Time? 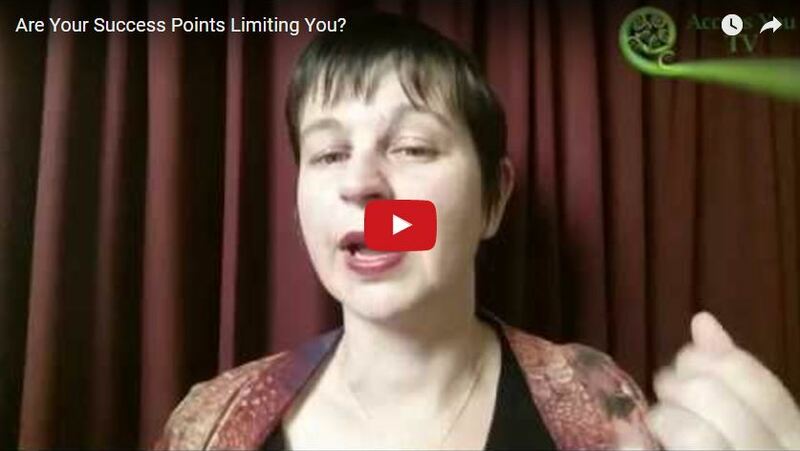 Are Your Success Points Limiting You? 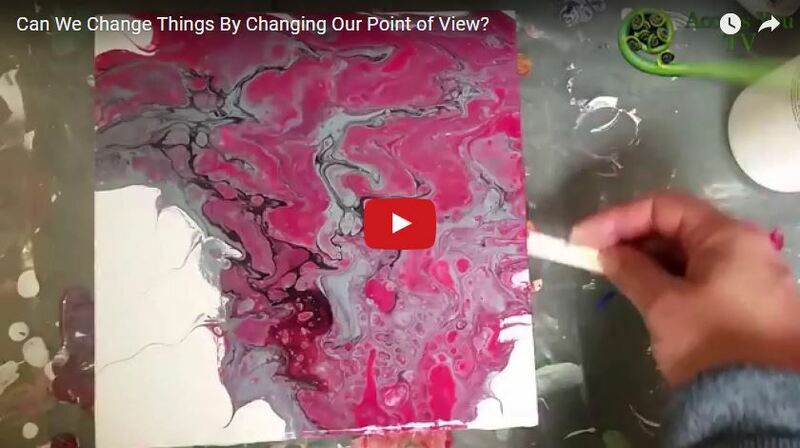 Can We Change Things By Changing Our Point of View?